I recently discovered The Everyday Napkin and I'm kind of obsessed with it now! 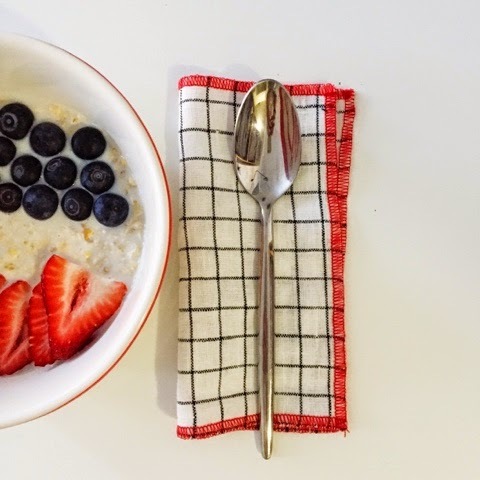 The story behind The Everyday Napkin is simple: Kathryn, the creator, made it for a Bash Studio's event and it developed into a small business. She was at this year's Local Love Market and her display was so bright and cheerful with napkins in all colors and patterns, it was hard to choose a set to take home with me. 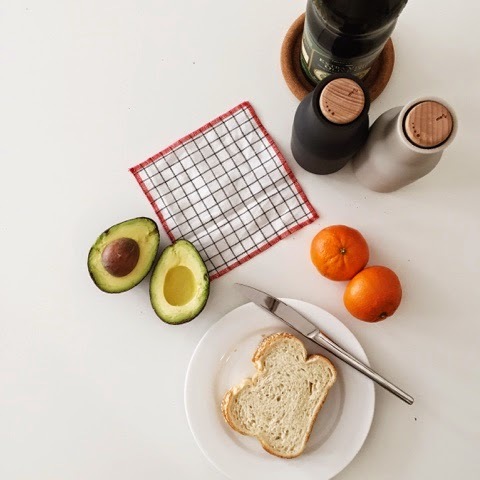 Luckily, Kathryn just launched an online shop where all collections of these stylish, reusable, cloth napkins are available. 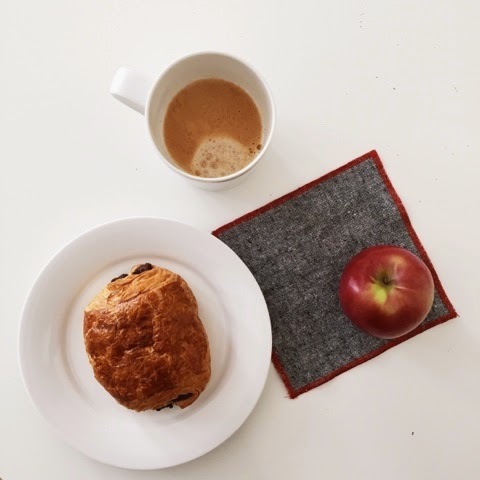 I love that The Everyday Napkins are not only reusable and help reduce landfill waste, but use less energy and resources by using found designer fabric. Anathalia! Thank you for this beautiful post! I am so grateful for fans like you! Your photos are awesome! See you Saturday! These are so cute! I love the idea and that they're helping to save the environment!